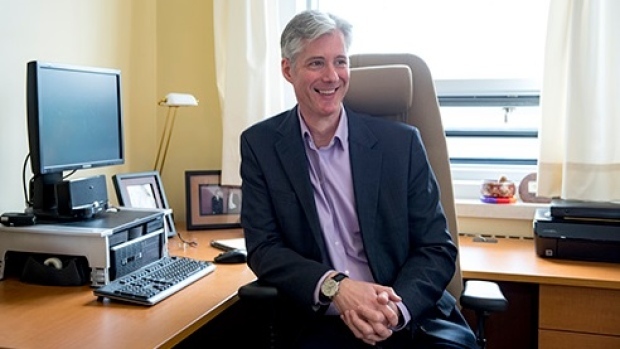 David Maginley, M.Div, CSPC is an interfaith spiritual counsellor for the cancer program at the QEII Health Sciences Centre in Halifax, Nova Scotia, and author of Beyond Surviving: Cancer and Your Spiritual Journey. He has also survived cancer four times, which led to a profound near-death experience and explorations in consciousness and the connection of body, mind and spirit. With degrees in philosophy and as an ordained minister, David has a deep sense of purpose in supporting others in their spiritual journey. He knows what it’s like to have cancer from both sides of the hospital bed, and has a sense of this life from both sides of the veil. David is a certified specialist with the Canadian Association for Spiritual Care, a minister with the Evangelical Lutheran Church in Canada, and a member of the Canadian Association of Psychosocial Oncology, the Atlantic Therapeutic Touch Network, the American Center for the Integration Of Spiritually Transformative Experiences, and the International Association for Near-Death Studies. David co-hosts a podcast on coping with cancer, regularly presents to support groups and healthcare professionals, and is featured in the upcoming documentary, When You Die, exploring life after death. In addition to being an author, David is an avid photographer. His writing and images explore themes of mortality, compassion, resilience and hope – themes relevant to anyone seeking a deeper spiritual path, in addition to those facing cancer.